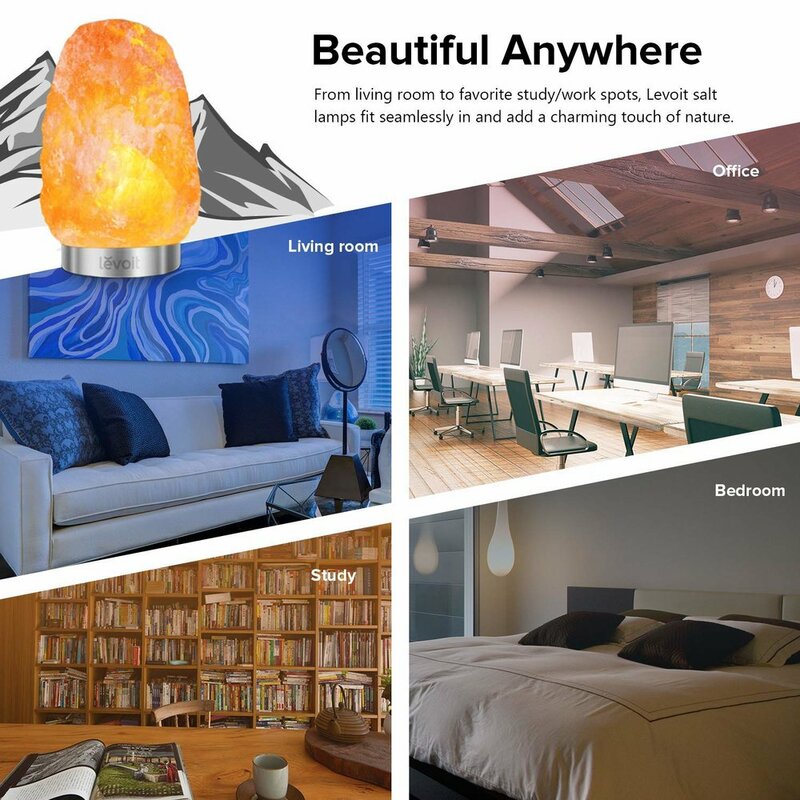 Enter now to win a Levoit Himalayan/Hymilain Sea Salt Lamp for My Great Challenge Youtube Channel! Giveaway is open to U.S and Canada residents only. Enter your name and email address.Note: Only one entry per person. The giveaway will last 20 days after the giveaway video posted. We will randomly select 1 winner. Winner will be announced by My Great Challenge youtube channel.